Southern Pines was founded in 1884 John T. Patrick who purchaed 675 acres of land to form the Town of Southern Pines. 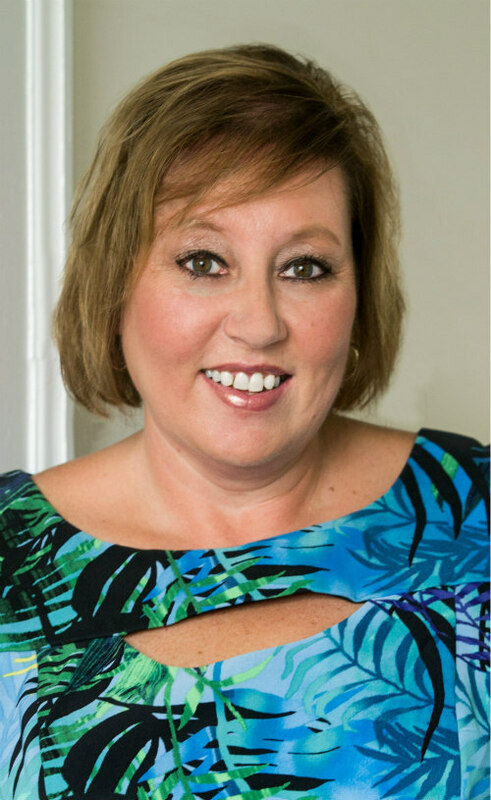 Southern Pines owes much of it prosperity to the Boyd Family. Mr. James Boyd, a successful businessman established the 1200 acre Weymouth Estate. Southern Pines today, is a quaint town with historical character. 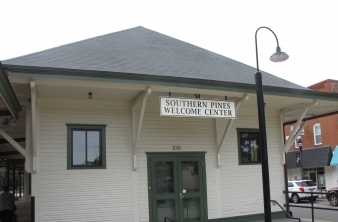 Some points of interest in Southern Pines are the Shaw House, Weymouth Center, Train Station.